Managing new client and business communications can be down right overwhelming at times. Having a well thought out communications strategy can be very helpful in managing the flow of communication in and around any new organization. Here at Dexcomm, communication is our business, and we know how important it is for to have a successful communication plan. We help business each day do just that – communicate. 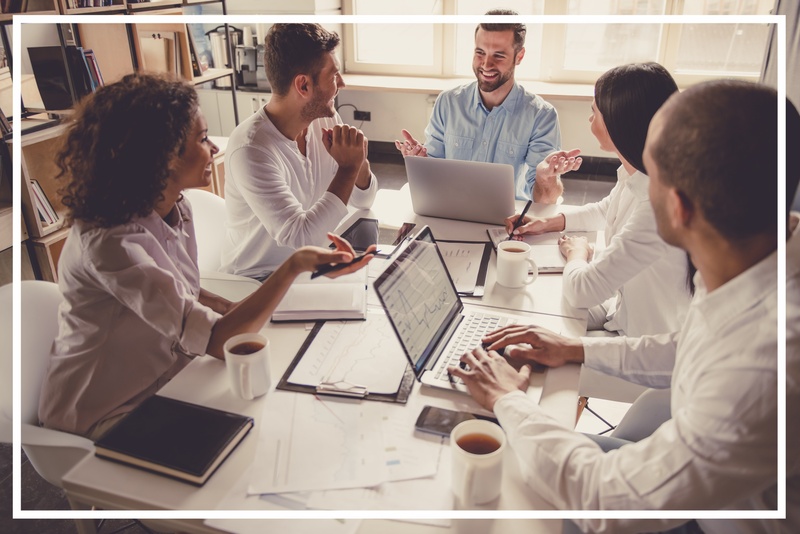 Our knowledgeable staff has outlined some important business communication tips and tricks to help get your business communications strategy off the ground. What type of telephone services fit the needs of your small business? For example, is voice mail adequate or would a 24/7 response to customers be better suited? Is call waiting working for you or is several phone lines necessary for your client communication? If telephone service is essential to your business, have you rated telephone providers and their level of service? Is hiring personnel to answer phones the right option for you or is outsourcing an option to consider? If you are sending mass emails, do you have the adequate tools to manage responses? What are the data storage requirements for your business? Is privacy a concern? Does email need to be stored on your own server versus cloud solutions? If you are sending mass texts what should you look for in a service provider? Do you have the adequate tools to manage responses? Is data storage and ease of use important to your business? Is faxing still essential to your business needs? What outbound versus inbound needs do you have? Is dedicating a phone line in your office an option or will someone host it for you? Have other questions about your communication plan? We have more than 50 years of experience providing communications solutions to our clients. 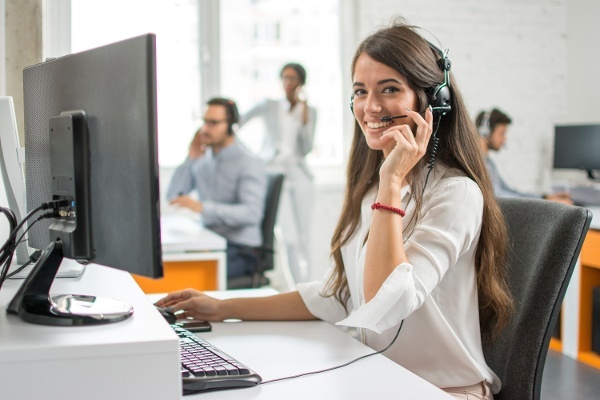 While our specific business centers around live agents tending to the needs of various callers, we have been heavily involved in the set up and discussion of a variety of different systems and solutions here and with our clients. Our team regularly fields questions from customers, and consults with them on effective, creative solutions in areas where we don’t necessarily provide products and services because our experiences have given us the benefit of having seen many of them in action. Learn more about Dexcomm and our Services.